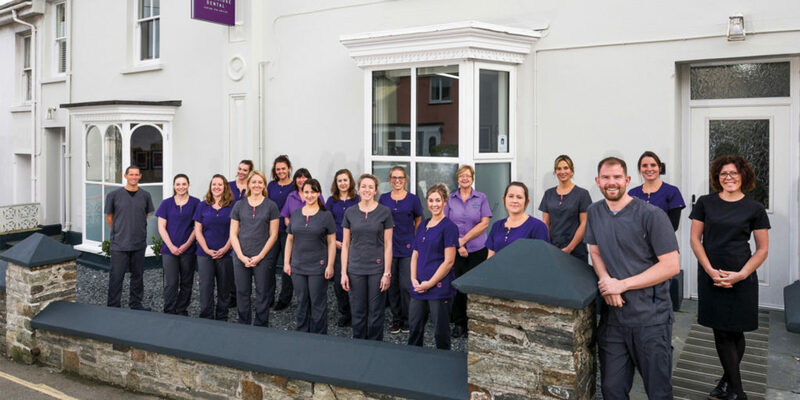 Wadebridge Dental are experts at bringing a smile to their clients’ faces, so this Christmas, why not give the gift of a smile to your loved one with a Wadebridge Dental gift voucher? 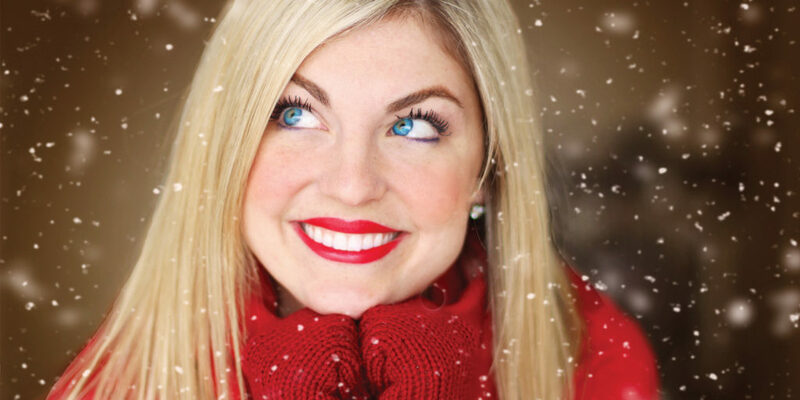 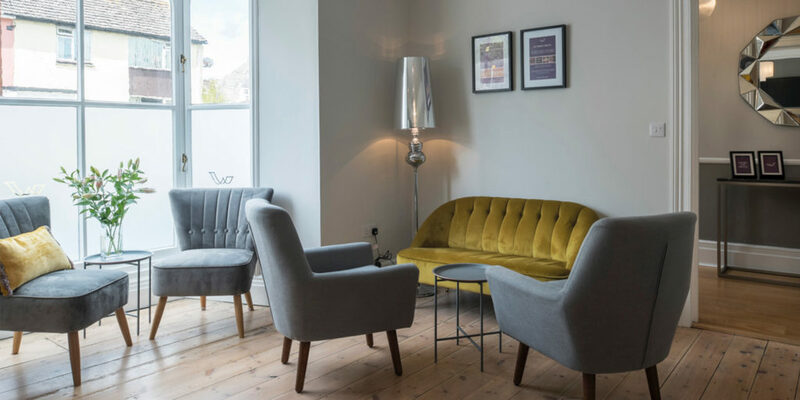 Available to redeem against a huge range of treatments including teeth whitening, anti-wrinkle injections, teeth straightening and general dentistry, these vouchers provide a special gift for both men and women. 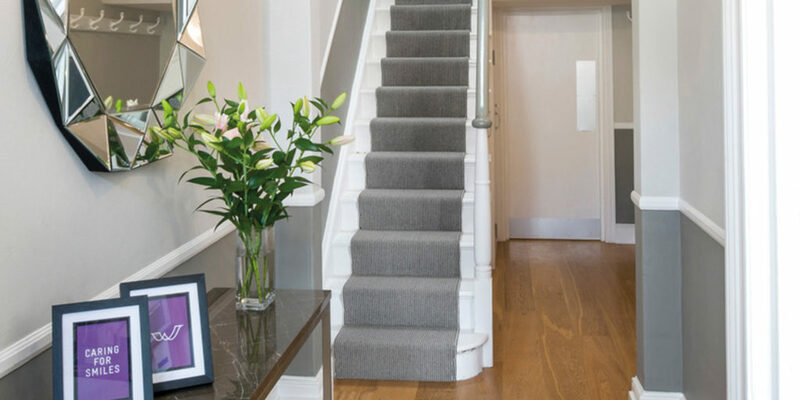 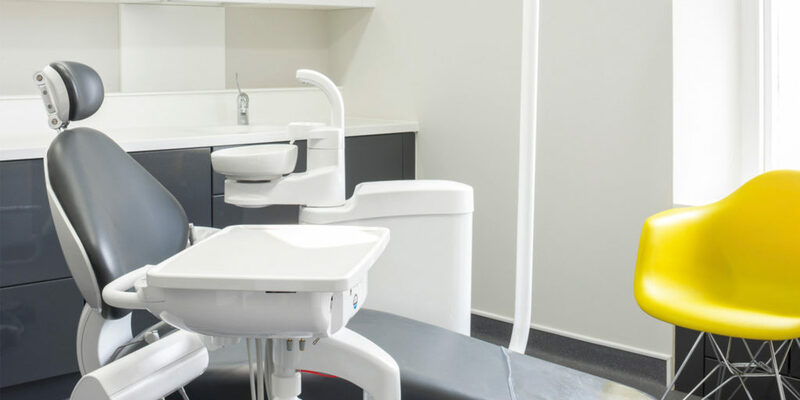 To make matters even better they can also be personalised to suit your individual needs, so you know you’re getting the best possible treatment for you. 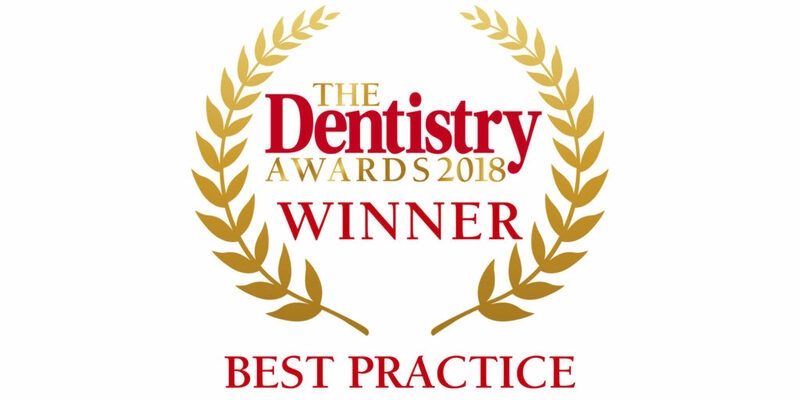 Having recently been nominated as finalists in the Dentistry Awards for ‘Best Practice’ and finalists in the Private Dentistry Awards for ‘Practice of the Year’ and ‘Most Improved Practice’, you know you’ll be in capable hands. 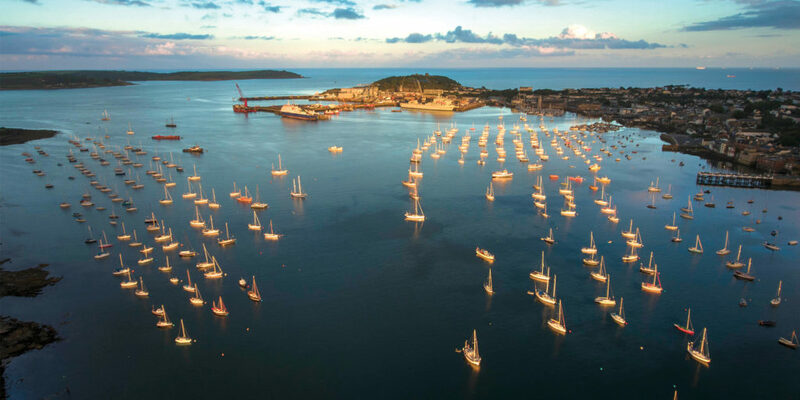 Whether a foodie, keen sailor, avid music fan or simply one to let your hair down, there’s a festival happening in Cornwall this summer that’s just for you.